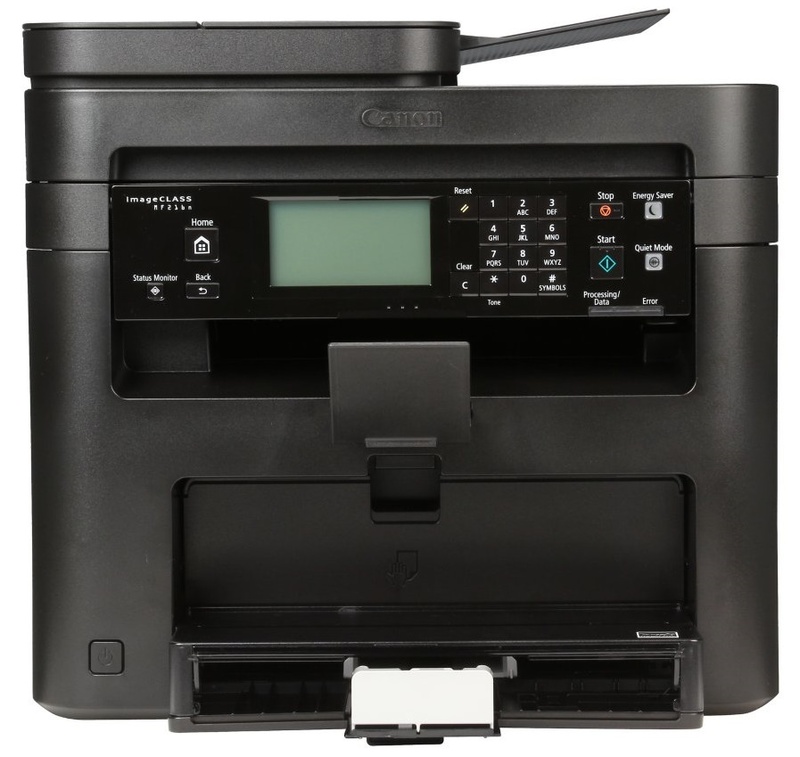 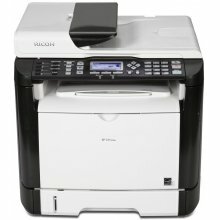 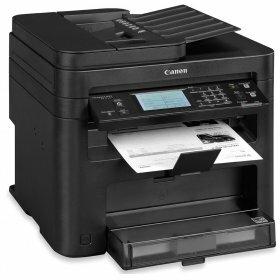 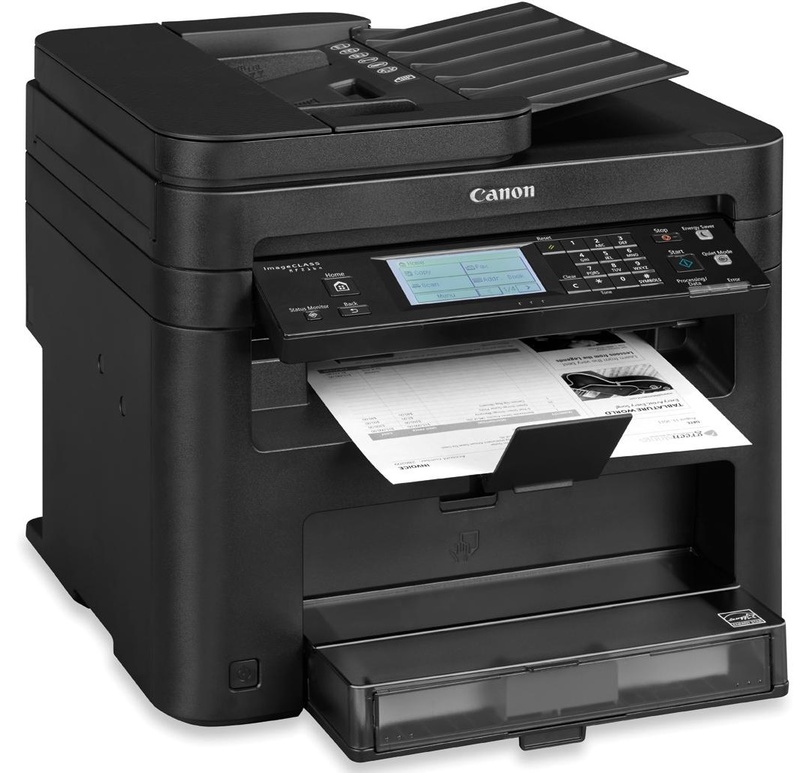 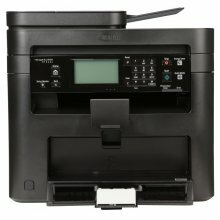 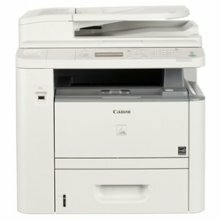 The Canon MF-216-N is a network enabled laser mfp enabling you to print and scan from your mobile device. 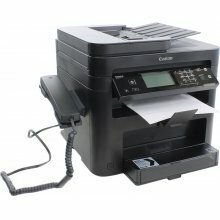 It has a small footprint and is light weight so can sit on the desktop. 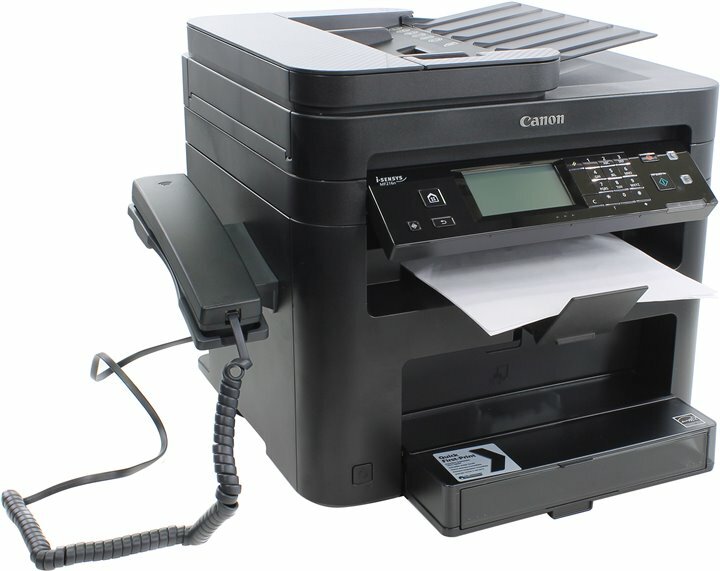 Use the Canon MFP 216N to print in black and white at a fast speed of 24 pages per minute.